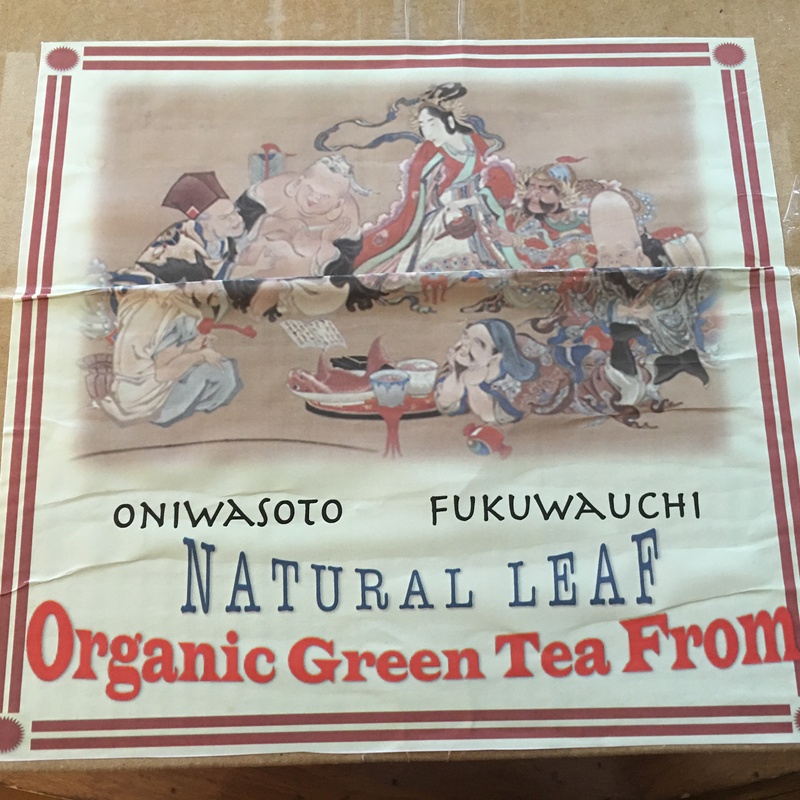 I was contacted by the company http://www.organic-greentea-from.com about receiving a monthly shipment of organic green tea from Japan. The company thoroughly researches green tea farmers to offer the best organic green tea and ships you seasonal green teas monthly. 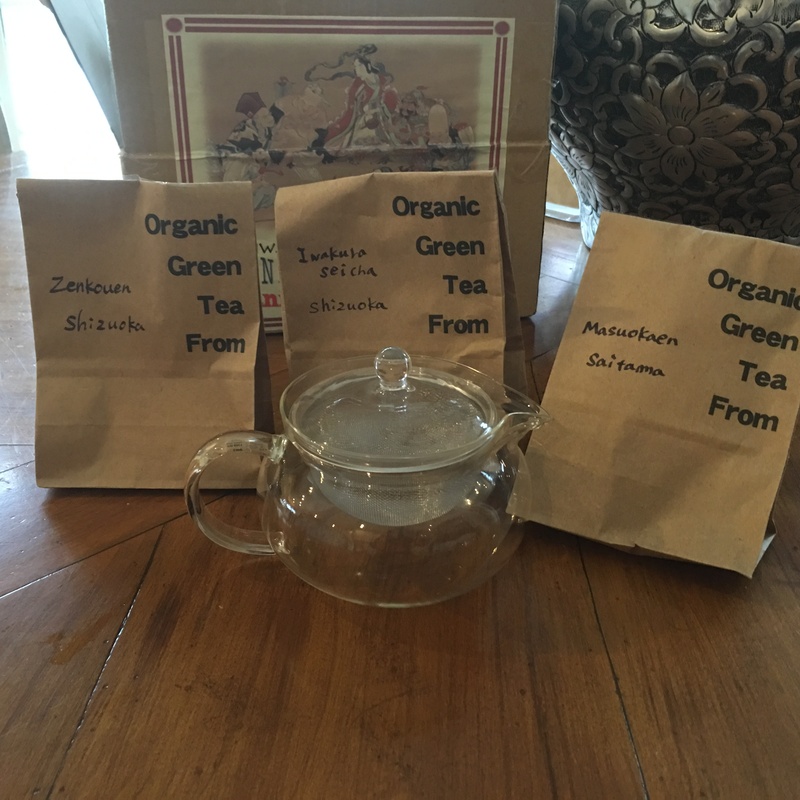 I received 3 different bags of green tea and a nice glass tea pot to steep and serve the tea in. I loved the little pot,it has a mesh steep at the top to hold the leaves. The tea was exceptional. It had a fresh clean taste that you don’t really find with store bought tea. I have been trying to drink at least 4 cups of green tea so when I was contacted by this company I was pretty excited. I love that it can be a monthly service. They sent me directions on how to prepare the tea that is below. Check out their site http://www.organic-greentea-from.com for more information. Monthly tea shipments makes a great healthy gift. On their site right now it shows what was shipped in the march box. All the tea is grown organically without chemicals or insecticides.